GDTV-America (Ch 31.4) 6 Years Anniversary – R&C Media Group, Inc.
On October 1, 2017 during the Autumn Festival, KVMD’s Ch. 31.4 celebrated it’s sixth anniversary of innovative development in new media in our Los Angeles studio. 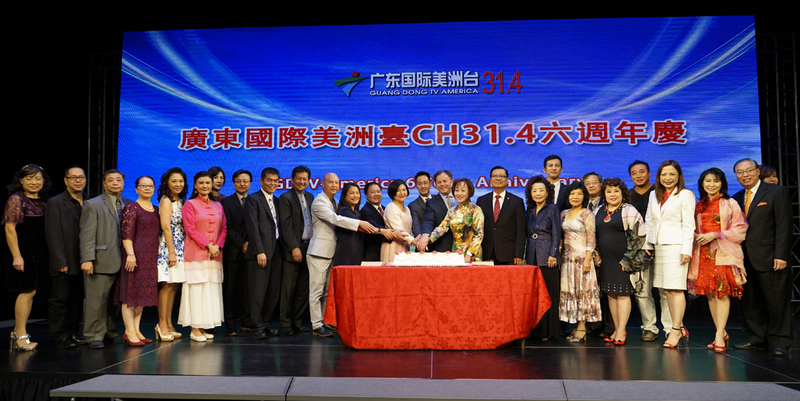 Overseas Chinese politicians, leaders, and special guests joined us in the celebration. California Senator Josh Newman, Walnut’s City Council Woman Mary Su, and other local officials in the United States joined with R&C Media Group, Inc. President, Billy Chung, in conjunction with numerous overseas company communities were involved to bringing this event together. During the celebration, California Senator Josh Newman and the City Councilwoman of Walnut Mary Su issued a congratulatory message to GDTV-America in their sixth year anniversary of new media. 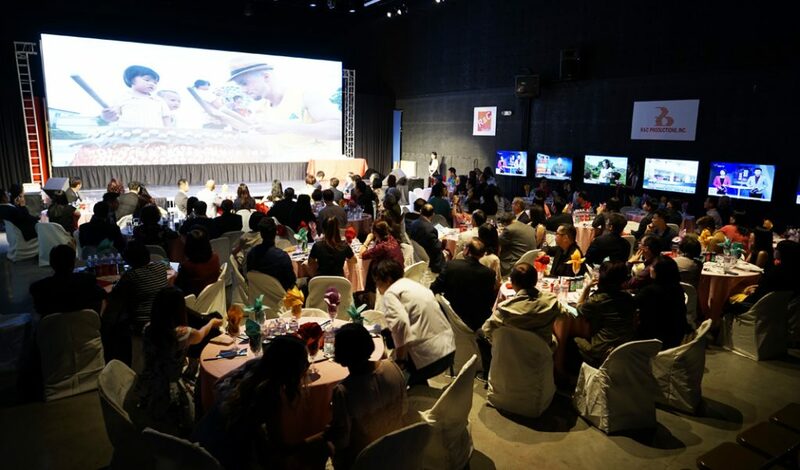 The event focused on the service that its broadcast provides and how it brings together the community through endless streaming of programs to Chinese audiences throughout Southern California. Exciting performances brought the event to life. 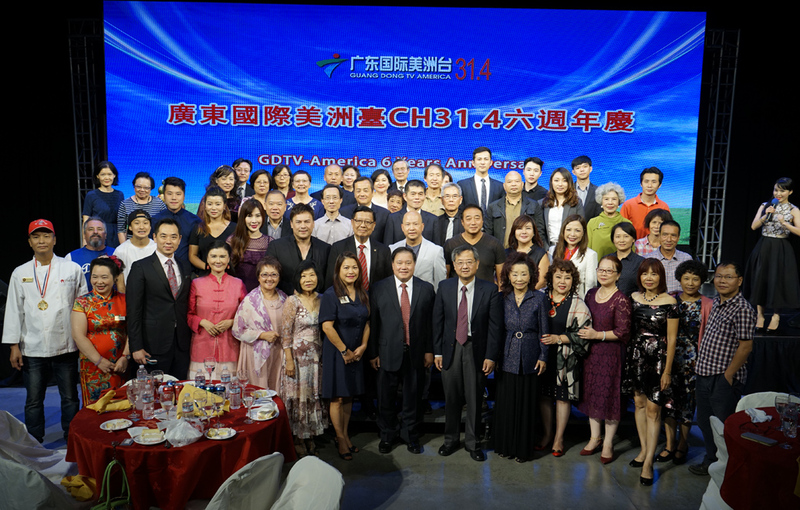 In 2012, GDTV and R&C Media Group, Inc. successfully united in Los Angeles, laying down the great foundation for competitiveness in expanding the Chinese cultural influence throughout North America. Over the past six years, GDTV-America grew to cover 16 million viewers and holds several talent shows, such as “King of Mic,” “Miss Bikini,” “International Car Model Competition” where the audience receives the best of China and Guangdong. Looking back at the six years, GDTV-America pursued innovation and entertainment that features changing of the times that develops through cultural education and influence. With new media, China has the opportunity to relive and look towards economic and cultural advancements. We want to extend a special thank you to all the people who helped make this possible. That includes the numerous sponsors throughout the years, the loyal audience and clients, and the amazing team at GDTV and GDTV-America.